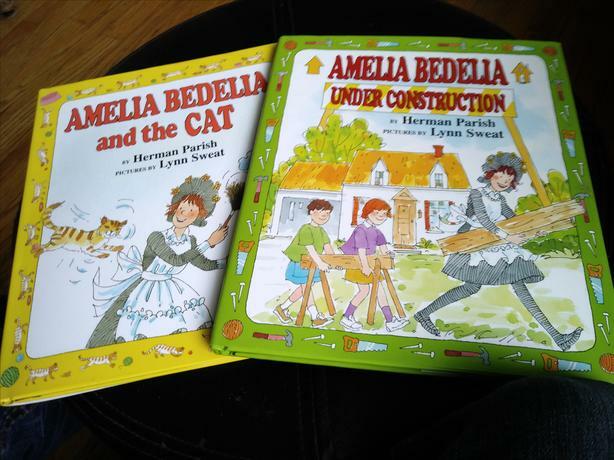 Two Amelia Bedelia books (A.B. Under Construction and A.B. and the Cat). These are new hardcovers with dust jackets. One retails for $19.99, the other for $21.99. Selling both for $8.